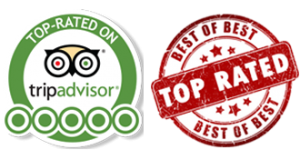 "Amazing Lisbon Tours with Transportation and Guide"
Book your Sintra Private Tour today to ensure availability! 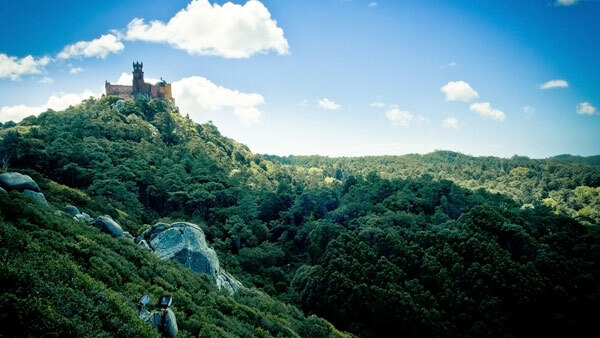 Avoid long queues and crowded places, visiting former residence of the Kings and the most beautiful castle in Europe and most romantic village in Portugal. Check our Private Tours available for Lisbon. 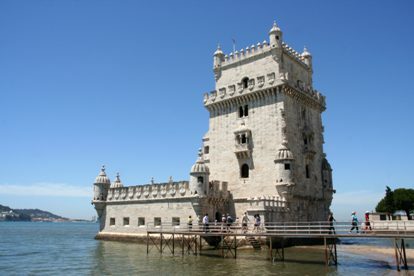 Cover the major sights of Lisbon with transportation and our expert tour guides. Fatima is one of the most important catholic santuaries in the World, receiving 5 million visitors per year, on the place where Virgin Mary appeared to the little shepherds in 1917. Check our private tours for Cruise Ship Passengers while docking in Lisbon. Enjoy the best of Lisbon, Sintra, Fatima or Cascais with our Private Tours, with pick-up/drop-off service at the port.